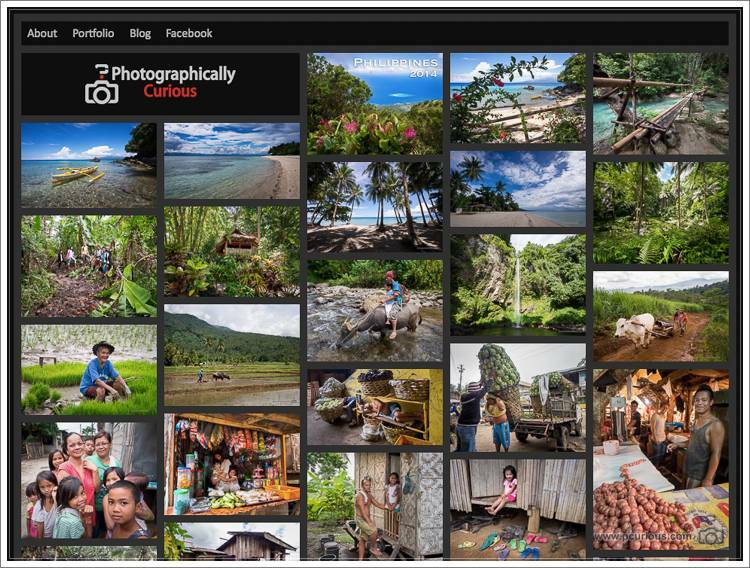 We’ve just created a portfolio with the best images from our 3-week trip to the Philippines. We had a really great time here, and the Philippines quickly become one of our favorite destinations. Check out 1001 Unforgettable Trips for a complete trip description and a ton of practical information helping you organize a great trip to the Philippines.